The layers of mountains leads the eye to what seems like an endless amount of mountain ridges. Photographing these mountains never gets tiring. 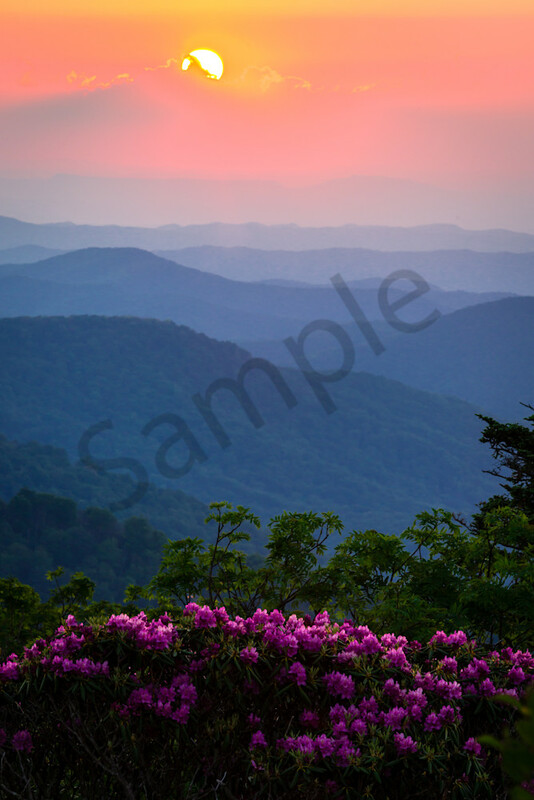 Magnificant views of the Blue Ridge Mountains is what draws so many visitors to vacation in local cabins.